Escape the busyness of the big city. 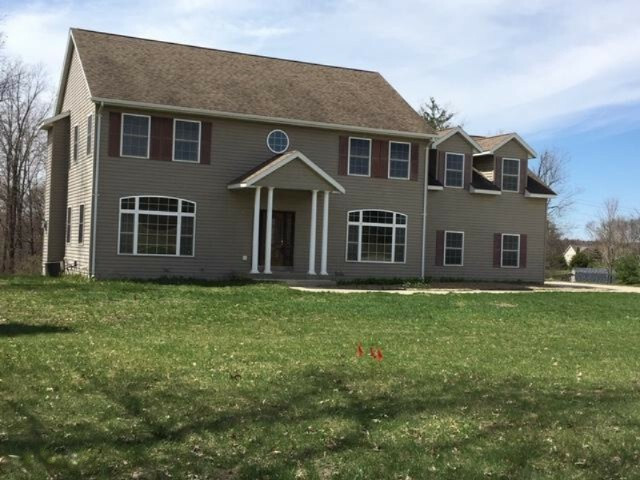 Beautiful 4, possibly 5 bedroom Colonial on 2.4 Acres; only 20 minutes from Grand Rapids in East Cannon Township. Highly desirable Rockford schools. Home boasts over 3500 sqft of finished living area with 1450 sqft of walk out basement partialy finished. Oak floors with oak banister running up the stairs. Huge bonus room over garage could be 5th bedroom. This home is turn key ready with immediate occupancy!